It can be stressful and costly to lose power. At least, it can be if you’re unprepared. That is why you should consider the installation of an automatic standby generator in Central Connecticut. Such systems switch on automatically upon sensing that the electricity servicing your home has cut out. To learn more about how an automatic standby generator can positively impact your home, contact the experts at Electrical Connection, Inc today. Automatic standby generators are wired directly into your main electric box. They monitor the flow of electricity and, upon sensing that power is no longer entering the box from the utility supply lines, will automatically start up to supply your home with power. Once your regular power is restored, your automatic standby generator will shut off automatically. These systems are typically fueled by natural gas or propane. Why Invest in an Automatic Standby Generator? The ability to automate the restoration of power during a storm or flood is an incredible benefit that any homeowner can appreciate. They are not only far more convenient and reliable than portable models, but are safer as well. Portable generators can pose a health risk because of the amount of carbon monoxide that they produce during operation, especially in instances when ventilation is not entirely sufficient. The benefits of an automatic standby generator are many. You don’t have to worry about the power going out when you are not home, as these systems start up on their own. They can also run on different fuel sources, such as natural gas or propane, both of which are substantially more affordable, clean-burning, and convenient than gasoline. Most automatic standby generators also self-test on a weekly basis. 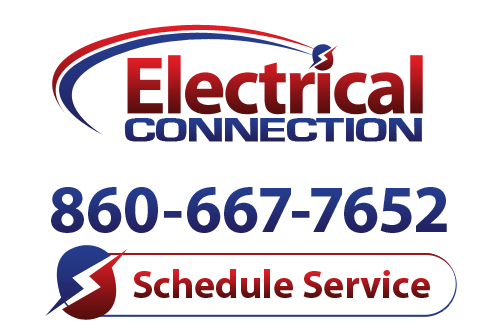 Contact us for more details or if you are ready to schedule any automatic standby generator services with the pros on our staff.